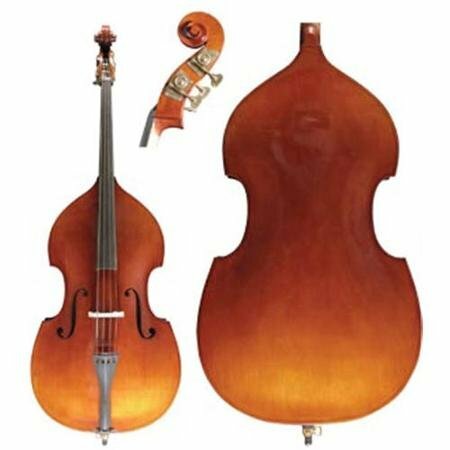 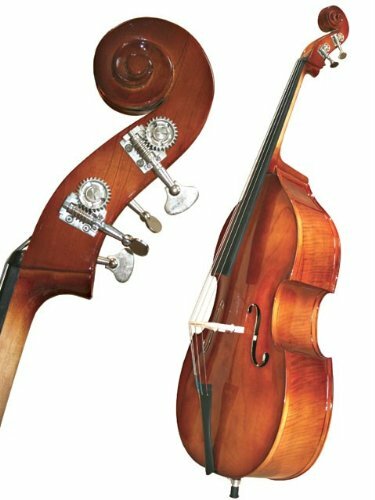 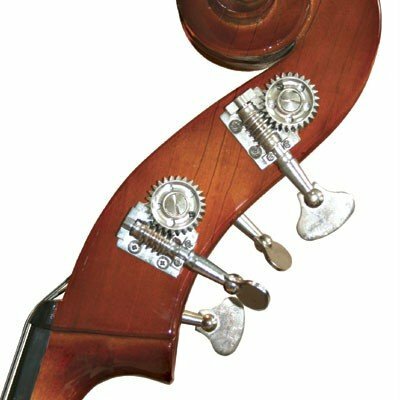 for all ages, grades & fully adjustable for Orchestral, Jazz & Slap bass. 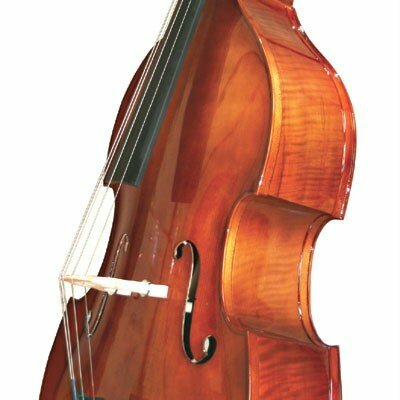 The Primavera 50 bass is our Entry Level instrument. 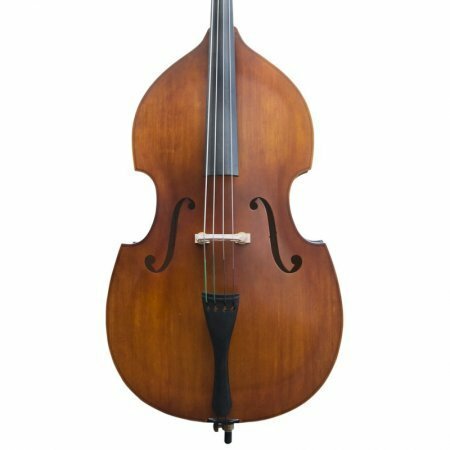 Made in highly figured maple (laminate) for the back and ribs and spruce (laminate) for the table & comes with a lightly shaded varnish.